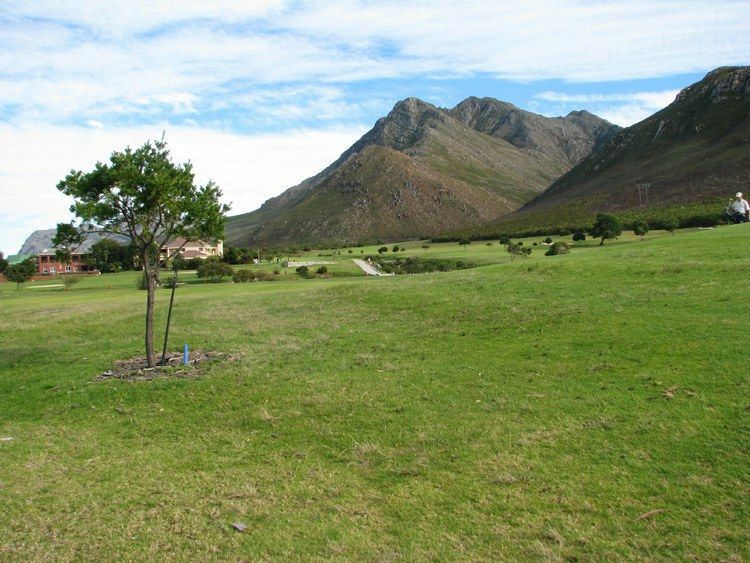 The course (10 holes) is set in magnificent scenery between beautiful mountains and sea surroundings. 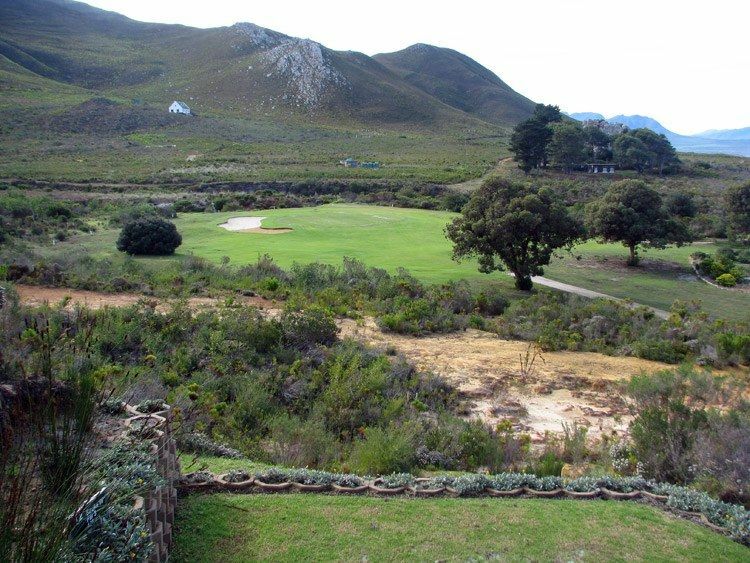 Wild life and natural Cape flora provide the beauty for ideal golfing terrain. 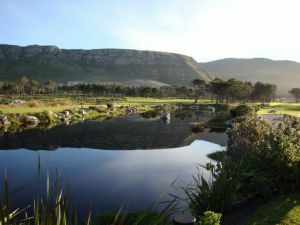 Whales can often be seen playing in the bay whilst walking the fairways during the months of July to October. 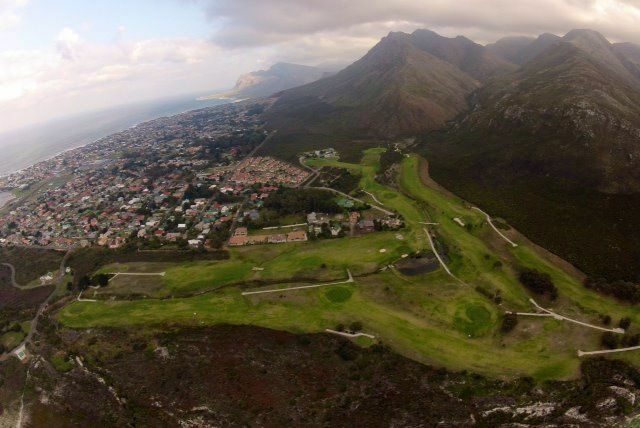 The course measures 5761 metres with a par of 72 and a SAGU rating of 70. Different tees are used and the course provides for a challenging golfing experience all year round. Climatic conditions are excellent for most part of the year. Directions: Travel on the N2 from Cape Town and then take the R44 towards Kleinmond/Hermanus. There will be a sign board to Kleinmond on the right hand side. 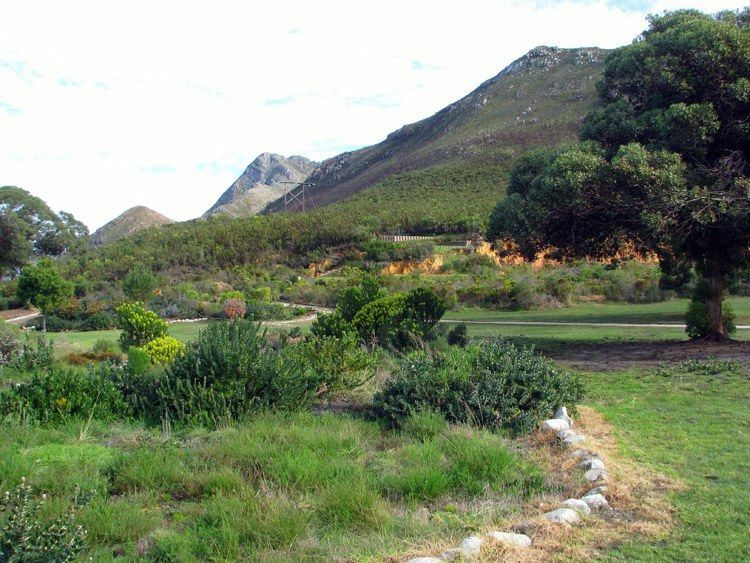 Travel for approximately 11kms to Kleinmond. 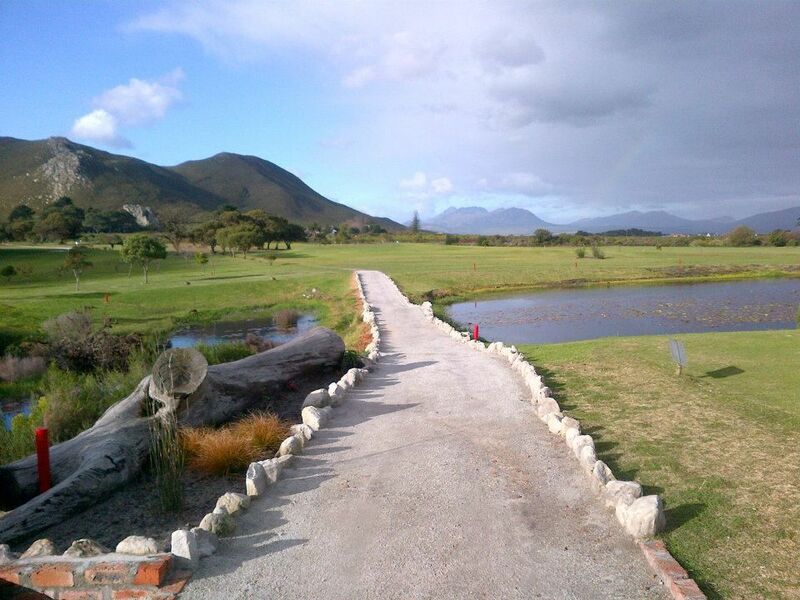 Once in Kleinmond turn right at the first 4-way stop into Top of Botriver Road and follow the road to the golf course. 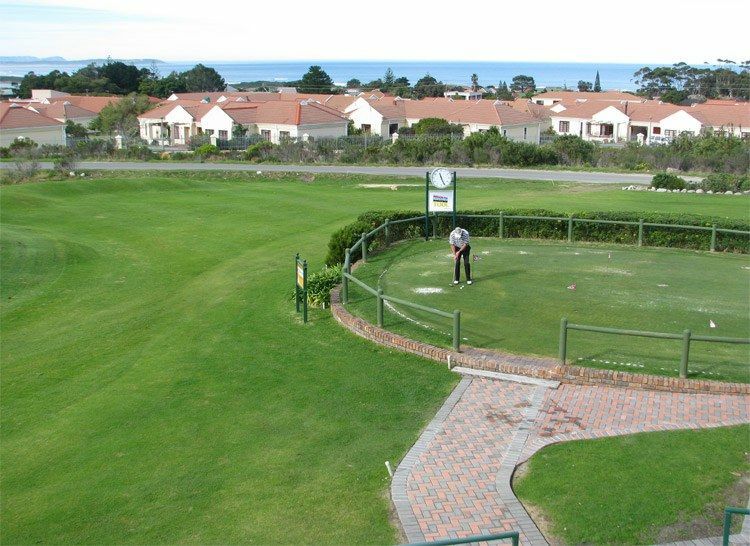 Kleinmond Golf Club is not yet in our pool of Golf Courses for orders.